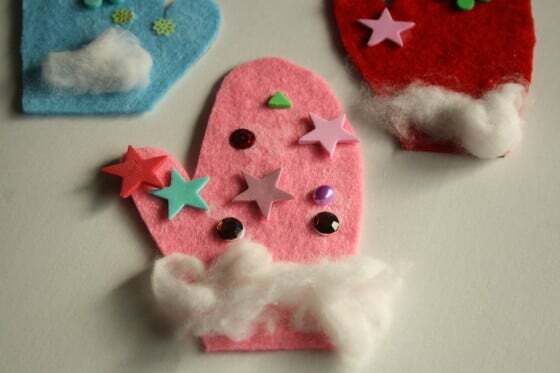 Another easy and inexpensive Christmas craft for toddlers! 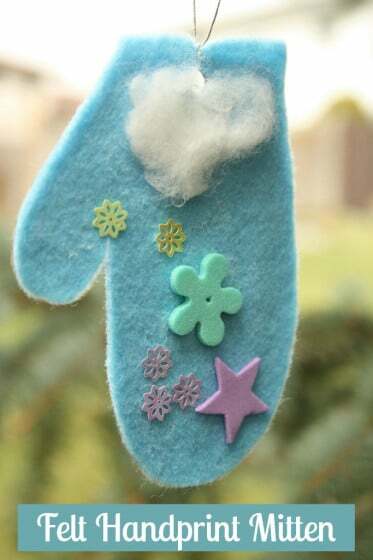 This felt handprint mitten ornament will always remind you of how little your child’s hands once were. 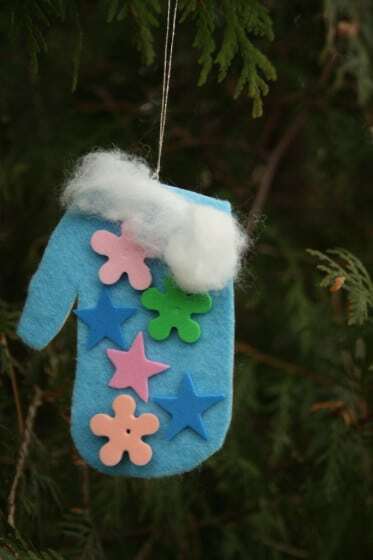 There are plenty of handprint Christmas crafts floating around Pinterest these days, and I wanted to put a bit of a different spin on ours, so each of the hooligans made a felt hand print mitten ornament today. 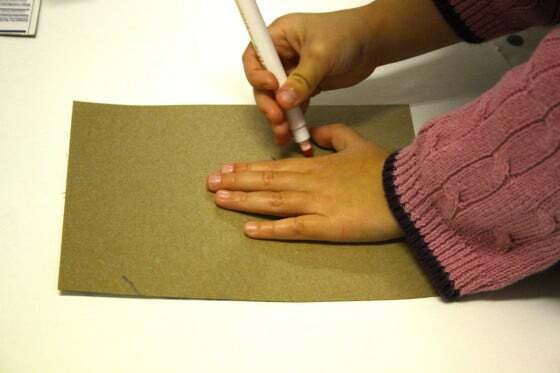 Instead of an actual handprint, the Hooligans started by tracing the outline of their closed hand on a piece of cardboard. 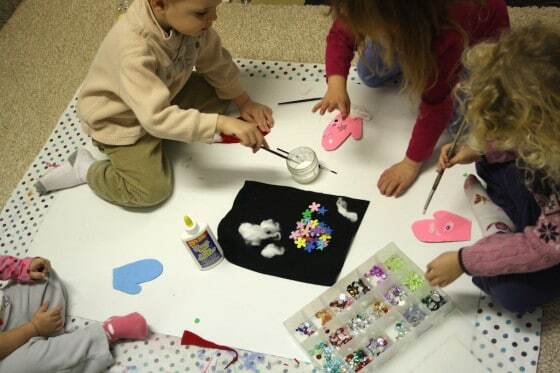 We then glued a piece of felt to the back of that tracing, and I cut out their outlined hands. Voila: a mitten that represents the size of your child’s hand. 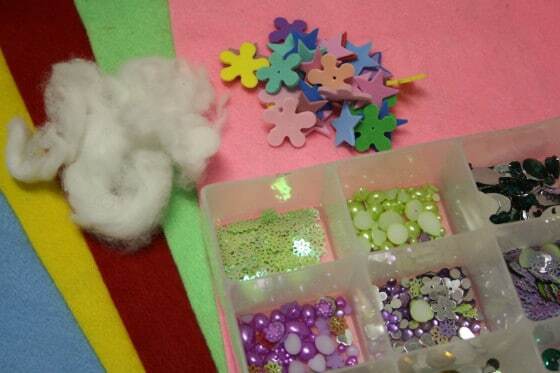 The Hooligans then glued some stretched out cotton balls to the cuff of their mittens, and decorated them with foam craft pieces and craft jewels. 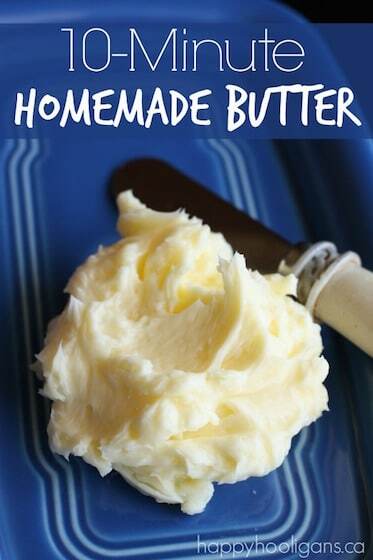 Simple, quick and cute! 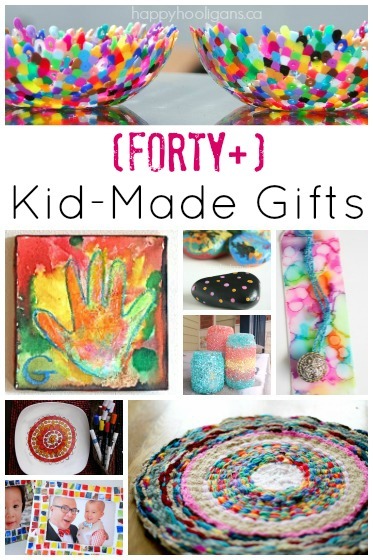 The perfect craft for a busy time of year! 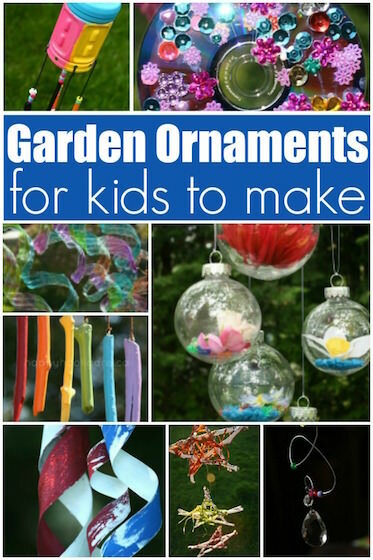 Find all of our easy and inexpensive Christmas crafts for kids on my Hooligans Christmas Pinboard. You’re so welcome! Glad you liked ’em! 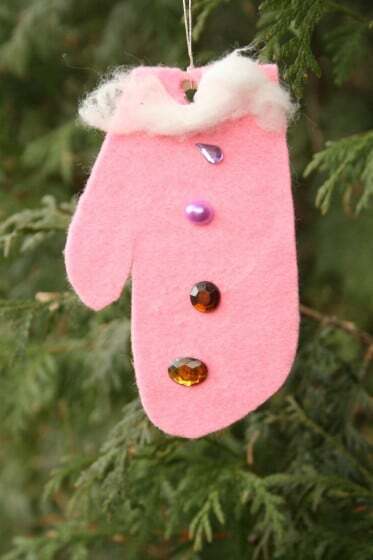 I made felt mitten oraments several years ago. We made two mittens and used yarn to string together (also the hanger) to make a pair of mittens.